BRANDON, S.D. 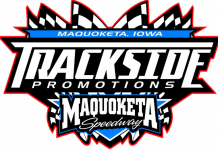 – Racing promoter Steve Rubin has agreed to purchase Badlands Motor Speedway from current owner Chuck Brennan. The track was scheduled to be demolished and turned into a wildlife sanctuary by the end of the year if a buyer was not found. The track was originally purchased from the Rubin family in 2015 before millions of dollars of renovations were made to the facility. Rubin operated the track, then known as Huset’s Speedway, for more than 28 years. 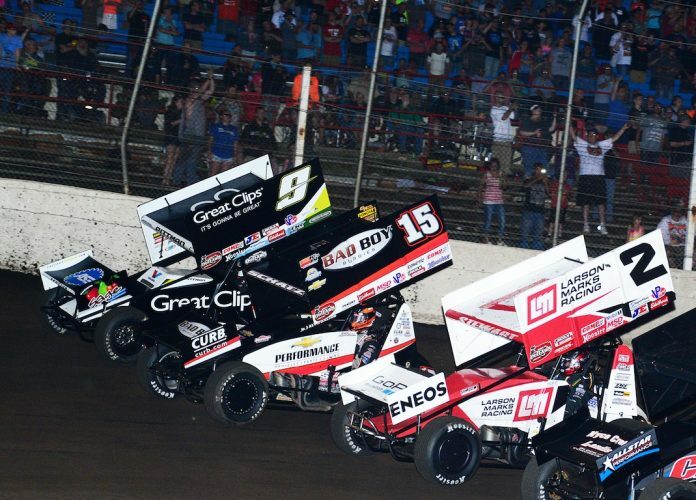 Rubin has requested 30 to 60 days to arrange the financing and investor group to keep the track open and work on plans to start racing operations this spring under the Huset’s Speedway name. The plan is for the season opener to take place during Memorial Day weekend. In addition to a full racing schedule, Rubin is planning to host concerts and special events at the property, which features nearly 80 acres and can host more than 20,000. 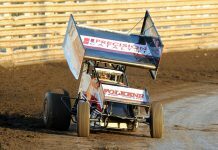 “We are thrilled to see the Rubin family back at the helm in Brandon at Huset’s Speedway,” read a statement on the Badlands Motor Speedway website. 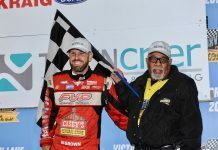 “We are confident that Brandon, race fans, race teams and millions of others will enjoy the facility for another 28 years or more under the direction of Mr. Rubin and his family.